The objective of this study was to determine the acute effect following one corrective exercise treatment and the short-term effect of a home-based two-week corrective exercise program on chronic knee and hip pain. 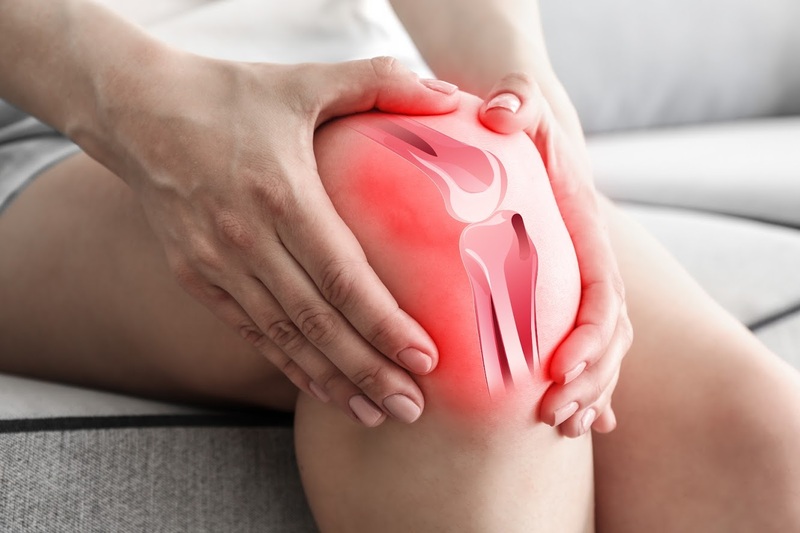 Forty participants with chronic knee and/or hip pain (defined as pain on most days of the week for at least the past 12 weeks) were recruited as a convenience sample and randomly assigned to either an exercise treatment group and a control group. All participants were instructed to maintain their current lifestyle for the duration of the study; however, the exercise treatment group also completed an Egoscue Method corrective exercise routine at least five days per week for two weeks. All participants kept a daily log of their average pain levels at rest and during movement using a visual analog scale (VAS). Additionally, subjects completed the Western Ontario and McMaster Universities Arthritis Index (WOMAC) and scores were recorded at baseline, week 1, and week 2. The exercise treatment group experienced a trend of reduced daily pain during movement (p=0.019) as reported in VAS logs. After controlling for age, BMI, past surgeries, arthritis status, and location of pain, there was a significant group x time interaction in WOMAC scores (p=0.015). At week 2, total WOMAC scores were significantly lower in the exercise treatment group (p=0.001) but not the control group (p>0.05). In conclusion, two weeks of corrective exercises significantly reduced knee and hip pain and improved function in the exercise treatment group. © 2019 Vehrs Z, et al. This is an open-access article distributed under the terms of the Creative Commons Attribution License, which permits unrestricted use, distribution, and reproduction in any medium, provided the original author and source are credited.